The school would like to thank everyone for their votes and support. Mary ca me from London to Newbury at the outbreak of World War II with her parents, sister Valerie and brother John. 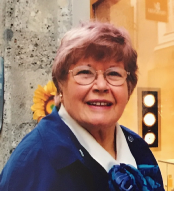 After leaving Newbury County Girls’ School, she studied at the Guildhall School of Music, and was a piano teacher for sixty years – privately and at St. Gabriel’s School. Mary also played for Miss Iris Brooks’s dancing classes at Cheam School where pupils included Prince Charles. Mary had a beautiful voice and she sang in St. George’s Choir, Wash Common from 1940 until her recent illnesses. She married childhood sweetheart Raymond at St. George’s in 1955 and they had two children, Tim and Anna. St. George’s was always close to Mary’s heart. She was on the Parochial Church Council and also took Adult Confirmation Classes; she was sacristan and she arranged flowers. For decades Mary helped at fêtes and bazaars and belonged to the Mother’s Union. Each summer Mary and Raymond gave garden parties for the over 65s – for over thirty years – and together they started the Wash Common Garden and Craft Show in 1984. Mary will be greatly missed not only by her close family but her friends and former pupils whose lives she also enriched. The GDPR (General Data Protection Regulations) come into force from 25th May 2018. These new regulations will affect how we (The Old Newburians’ Association) collect and store personal data from our members. At present we have a password protected database stored on a computer which contains personal data eg. names, addresses, tel. nos. and email addresses. It also contains the date of leaving St. Barts and the date of joining the ONA. This data is held by me, the Membership Secretary and is not disclosed to anyone without the explicit permission of the ONA member. This procedure has been in operation many years. However, we are now obliged to obtain explicit permission, in writing, from you to be able (a) to write to you, (b) to communicate with you by email, or (c) to phone you. Without this permission the ONA will no longer be able to communicate with you and keep you informed of the ONA’s activities by sending you newsletters, invitations etc. We would dearly like to avoid this situation. Therefore, please complete the form below (pdf file) and return (asap) to the Membership Secretary: Dr. Richard Sellwood, 4 Westmead Drive, Newbury, Berks, RG14 7DJ. Peter was born in Caversham in 1927 ,the only child of William and Elsie. 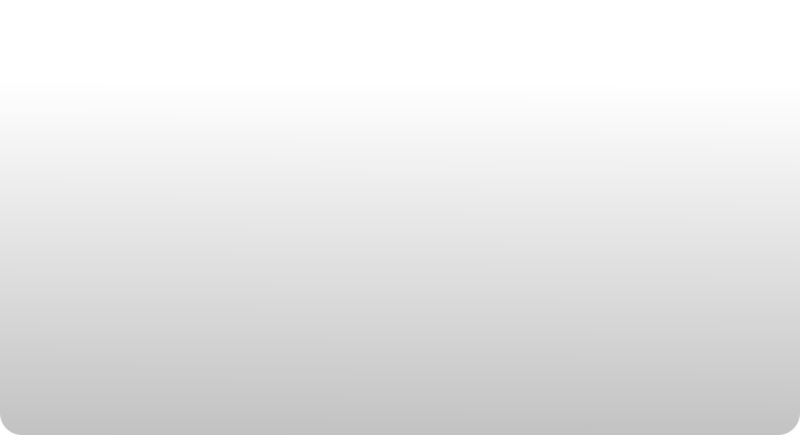 Attending Bucklebury School and subsequently Newbury Grammar School where he excelled in sport, particularly cricket. After a period of National Service in the RAF he began his teaching career at Midgham School, then a move to St John’s school Reading and then to Winchcombe School in Newbury. He then had a spell as Deputy Head in Kingsclere School before his final position as Head in Eccchinswell School, until retirement in 1987. Cricket played an important part in Peter’s life. Peter became a prodigious batsman in the Berkshire region playing for Cold Ash, Thatcham and Newbury Cricket Clubs scoring many centuries. He was captain at Newbury Cricket Club during an era in the late 1970’s when the Club was at its peak. He was less known for his bowling but his best figures were 9-19 playing for Old Barts Old Boys against the school 1st XI in 1983, aged 56, his son Richard being one of the victims!. On reaching 50 Peter took up golf which was to be his main interest for the rest of his life, even playing weeks before he passed away. 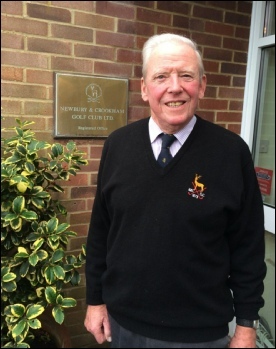 During 38 years as a member of Newbury & Crookham Golf Club he was secretary and captain to the Over 60’s section. He achieved 5 holes in one, the latest at age 87. Closer to home Peter was an active gardener, contributing to the Curridge and Cold Ash Horticultural Societies, regularly winning prizes for his roses and vegetable exhibitions. Thorough his life Peter was a fanatical supporter of Reading Football Club, supporting them from his first game in 1934, possessing a season ticket throughout the club’s tenure at the Madjeski Stadium. We believe he was the longest serving supporter of the Club. Peter was always actively involved in the local Newbury Probus Club. Peter lived an extremely active and fulfilling life, looking to keep busy every day, and keeping fit, surprising many people about his actual age. Peter leaves his wife Ann, who he was married to for 58 years, his two children Richard and Alison, and five grandchildren Emily, Nicholas, Olivia, James and Thomas. A display of the Old Newburians who fell in the war is ready for the final First World War exhibition at the Town Hall. It will be on display from Thursday this week (8th Nov). Annual General Meeting and Lunch. Please reserve your place by contacting the President; Patricia Ray, 8 The Marlowes, Newbury, RG14 7AY; Tel. No. 01635-45898 or email to president@oldnewburians.co.uk. Please state if you wish to have the vegetarian option and also gluten free.